Some of you who keep up with the Mrs. Gore’s Diary facebook page (which thrills me more than is healthy) might remember that I won a trip to the Selah Springs Ranch a few months ago. Here’s how it went down: in a true attempt to help Selah Springs, as well as with high hopes that one of my friends might win a trip to the amazing guest ranch of my beloved college mentor and her husband, I announced the news of Selah Springs’ facebook contest and consequently had my own name entered about a gazillion times into the drawing – 2 times for every referral I made to the Ranch’s facebook page. Well, the next thing I knew, Phil, the Ranch’s owner and manager, had announced that I had been chosen to receive the free 2-night stay at the Ranch’s Bunkhouse. And exultant. Because I never win anything. “Take that, Baby Gap Casting Call and Little Miss Copportone Contest!” I thought to myself. Quickly followed by a truly humble and grateful prayer of thanksgiving to God, for His unnecessary kindness, and for all of my old and new friends who helped me win that fun facebook contest. (Seriously…thank you!!). But it was rather strange…after our good news had sunk in and we stopped pinching ourselves, life…or the vacation gods, maybe?…apparently set about making sure that we were viable candidates for this trip. In the course of a couple of months, the entire family came down with strep throat, leaving us homebound for 3 weeks, then we started homeschool and I cried every other day as my level of self-induced stress and responsibility went up about 40 levels, then Mr. Gore apparently contracted West Nile Virus (I know, right?!) and spent a couple of weeks just trying to stay awake. Oh…and then Betsie learned to climb. And life was just kind of all-around crazy and we were sort of just getting by for a few weeks, physically bone-weary and mentally and emotionally exhausted. And I think, for the 2nd time in my life, I could truly and honestly say “I need a vacation”. It was perfect timing to take advantage of our trip to Selah Springs. In a teensy little nutshell, a week of relaxation and calm fellowship ensued, and I am returning home a changed woman, completely unacquainted with the one who departed from our nest last Sunday afternoon, renewed, rested, and, after a goodly amount of time spent reevaluating my lifestyle, resolved to make changes that I didn’t even know I needed to make. (I also am apparently in love with the letter “r”. Guess that’s what happens when you spend the week at a rip-roarin’ Ranch, right? Sorry…I’m on a roll). 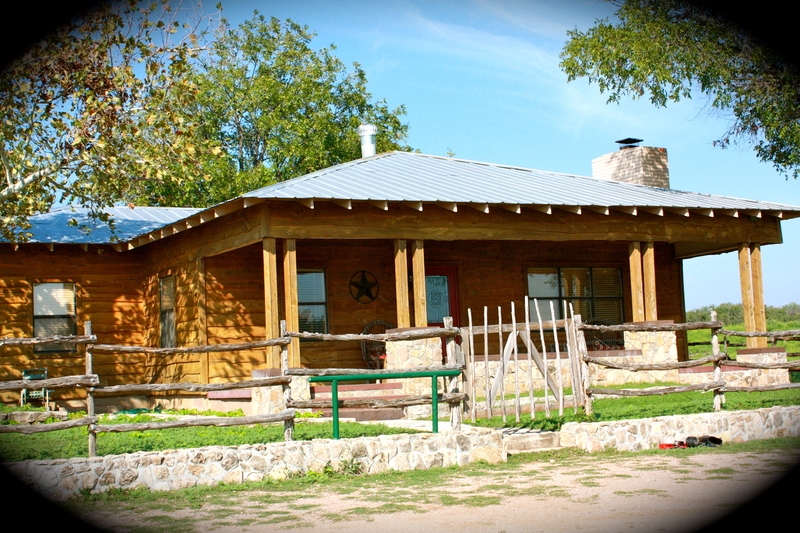 I’ll be devoting the upcoming posts to what took place in my life and in my heart over the past 5 days, and I sincerely hope you’ll enjoy journeying with me to a place of simplicity and adventure in the heart of Texas, a place where families grow tighter bonds and exhausted and self-centered Mamas learn once more what life and family raising should be about. And I can’t wait to take you to Selah Springs.